When you are looking for a DotNetNuke (DNN) Module solution that will offer more complex functionality or you simply can’t find a module that would be appropriate for your needs, the solution can be to have a custom DNN module created just for your website. You have an extensive number of commercial apps you can choose from for your website. If you’re looking for something ordinary and standard, you will probably be able to find a satisfying solution. However, what if you already exactly know what you want but existing apps just don’t fit into the plan? We always make sure to listen carefully to how our clients have imagined their website and then put great effort into delivering the exact solution they want, without any limitations. All our custom DNN modules are developed in complete coordination with you and created in a way that will be easy to install and use. Aside from the fact that you get a solution completely tailored to your needs, custom DNN module development ensures you have control over how your data is being handled, making it much easier and efficient for your workforce to access. This is what makes DNN the ultimate tool for intranets and extranets of all organizations. We are developing top-notch professional DNN skins that not only look beautiful but also provide the best user experience possible. Whether you want your design in PSD or AI transferred onto a DNN platform or you want us to create a professional skin from scratch, we guarantee you will be more than satisfied with the final solution. All skins we develop are made in accordance with modern web standards. We create them to be completely SEO friendly and fast to load, ensuring they provide maximum experience for anybody who uses the website. Setting up a good website often takes a lot of time and money, two assets you sometimes don’t have. This is where turnkey websites come in. A turnkey website is the one that was already made. This means it is practically a finished product, fully operational and functional with the content already written, images already added and the scripts and affiliate programs already built in. Turnkey websites are the simplest and the fastest way to get yourself a website up and running in no time, saving you a whole lot of time and a significant chunk of your budget and offering a satisfying solution at the same time. Once you have created an app for your website that you are satisfied with, you will need somebody to maintain it, performing all the needed updates to keep it up with the latest technology and customer demands. By hiring a team of experts to perform your application maintenance, you will adopt a proactive approach and prevent anything from going wrong and causing you troubles with the app. You will be sure that your app is in the safe hands, functioning properly at every moment thus enabling your peace of mind. Application maintenance services include minor and major version updates, optimizing the database, visual updates and much more. 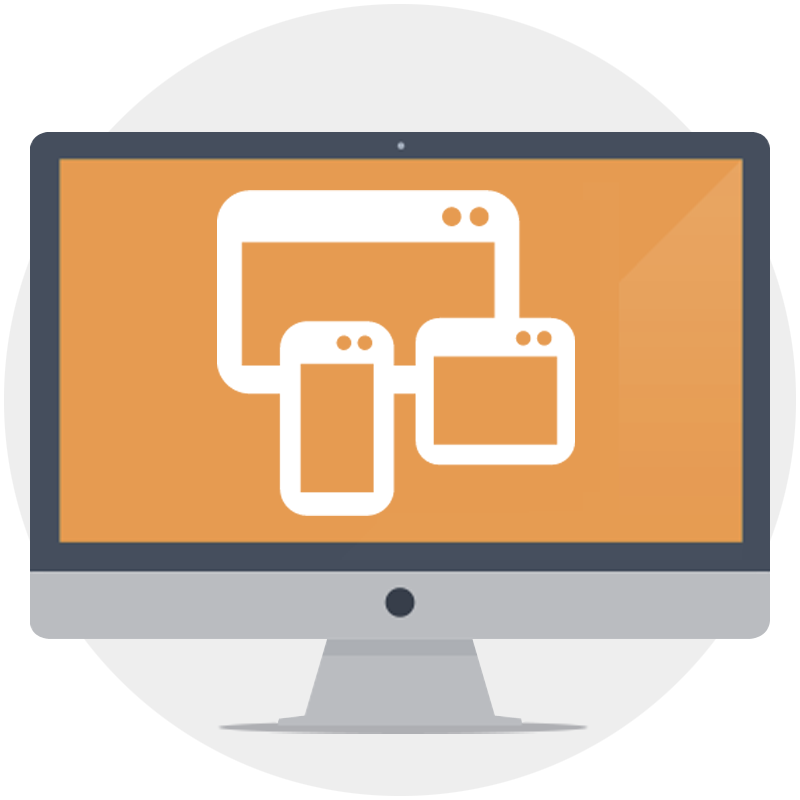 Skysoft is able to offer you portal management systems tailored to the needs of your company and its industry. 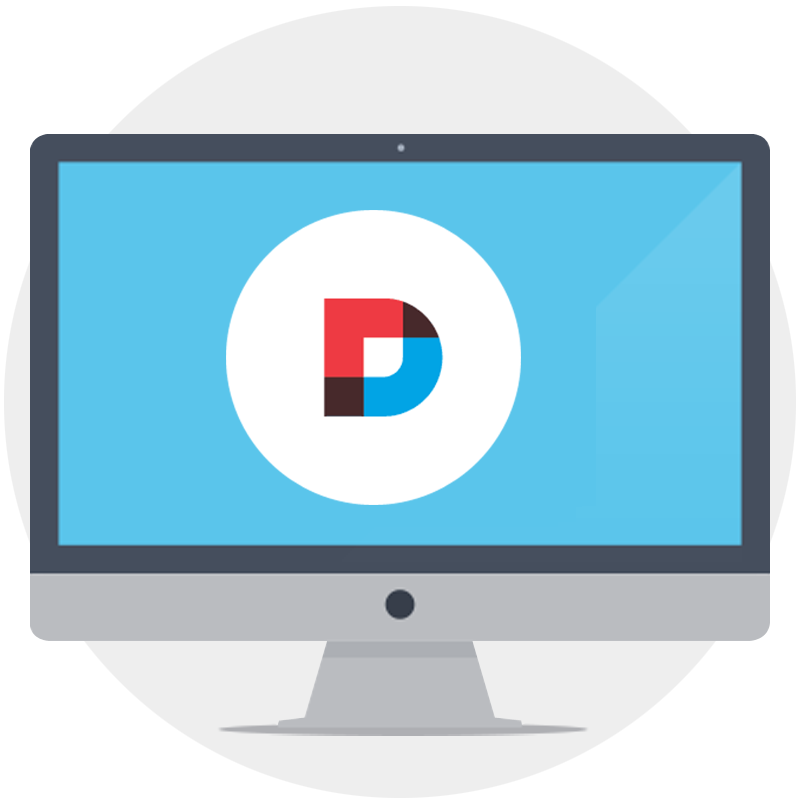 Our extensive experience in working on DNN Platform makes us the best choice to create a perfect system for you. 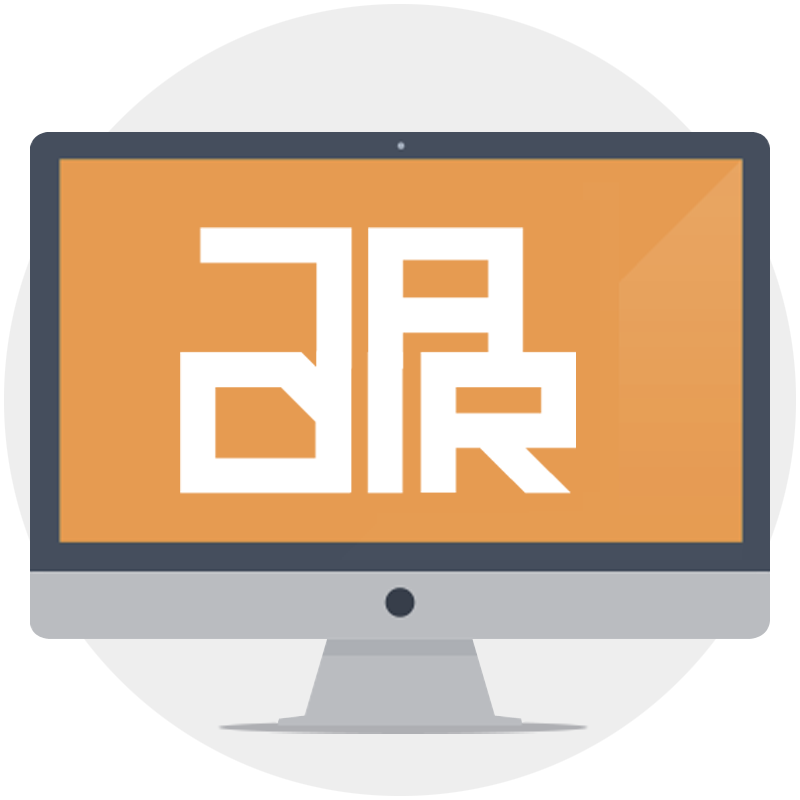 By choosing our portal management system, you can significantly reduce direct maintenance and operational costs and increase portal activity. Whether you want to upgrade your DNN in order to take advantage of the latest innovations in functionality or you want to perform security updates in order to protect your website, the best thing is to contact the experts. Regardless of how complex your website is, you don’t want to go through the trouble of upgrading it yourself and the stress of something going wrong. 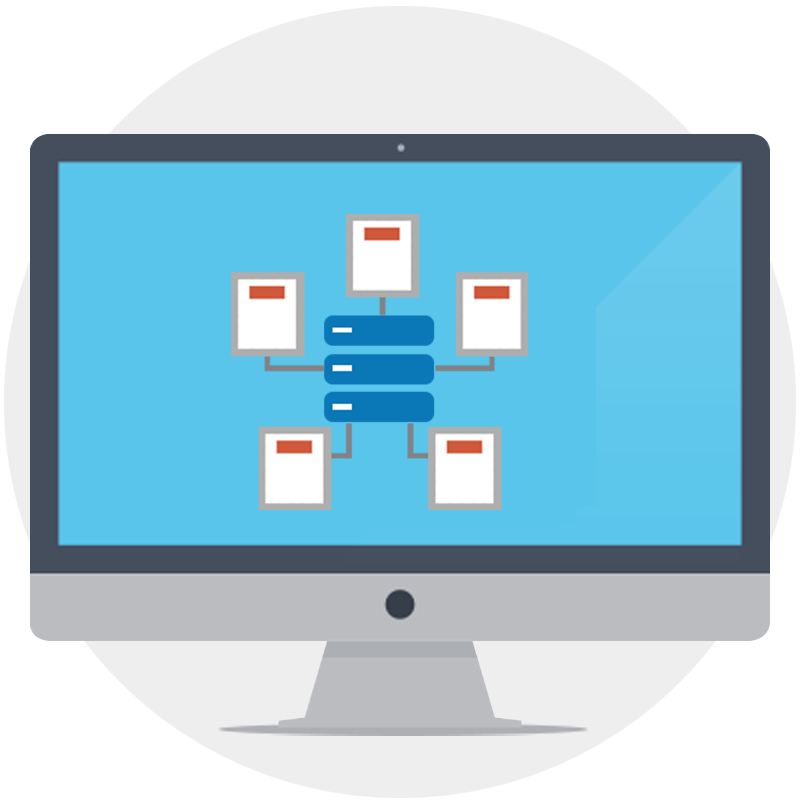 Skysoft team will perform all the necessary DNN upgrade services for you, making sure to provide you a complete backup of your files and database in the process. working on DNN since 2008 (since DNN version 3.11 days). Even sell commercial modules on store.dnnsoftware.com via brand name “DNNCentric.com”. Skysoft team has been working on DNN since 2008. 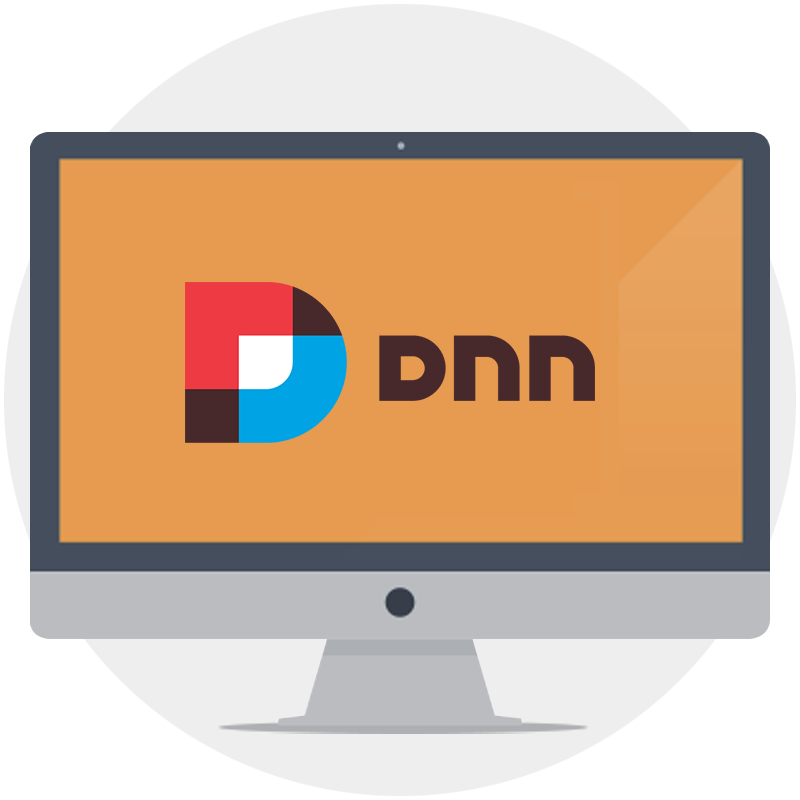 Our vast experience covers all DNN versions from 3.11 up to the latest DNN 8.0 version. During our eight years of practice, we have worked with over 800 clients and more than 2,000 projects. Our clients often come back to us with more work, which is the best guarantee of the high-quality work we provide for our users. We always use our extensive skills and everything we learned in years to provide our clients a top-notch solution for their needs, putting a smile on their faces and increased profits in their businesses. Our commercial modules are offered for sale on http://store.dnn.software.com under the brand name “DNNCentric.com”.